Welcome to the Town of Centreville! 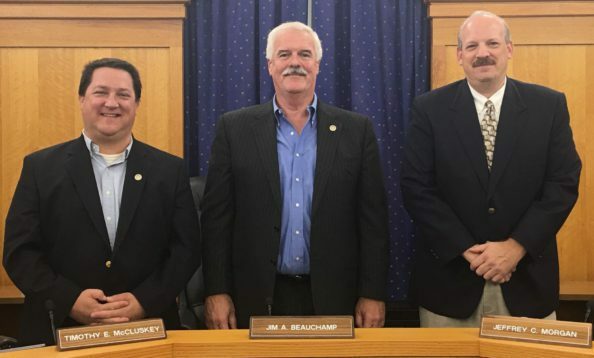 Learn more about the Town Council of Centreville, including information about their meetings as well as about the Boards and Commissions that help steer the Town. Centreville is Maryland’s eastern shore business hub that is actively seeking to encourage business growth and expansion. 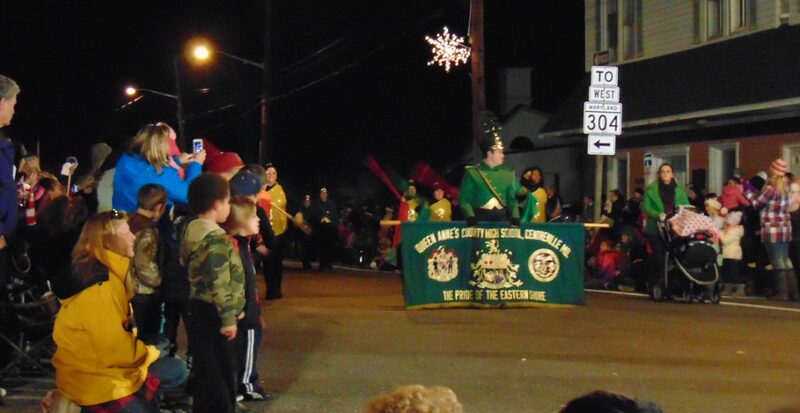 The town is home to over 200 businesses (Business Directory) , and has a certified downtown Main Street district. Let us help you grow your business here in Centreville, Maryland! 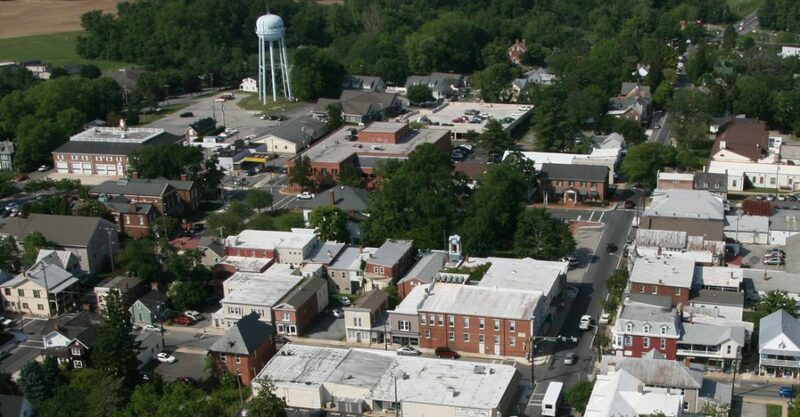 The Town of Centreville is steeped in history, and is highly walkable. 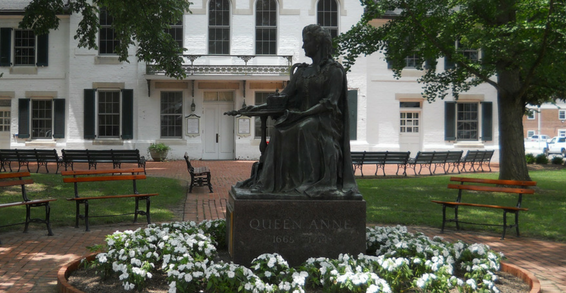 At its heart is the Queen Anne’s County Courthouse, the oldest courthouse in continuous use. Surrounding the courthouse is a beautiful green plaza that has been a gathering place for Queen Anne’s County citizens for more than 200 years. Centreville also boasts of walking trails, a scenic waterfront wharf and public landing, as well as parks and green spaces. The Town of Centreville has a population of 4,750 persons in 1,730 households. The median age is 40.7 years. The town has become a popular bedroom community for commuters to metropolitan Washington, D.C., and Baltimore City. Its small town charm and rural lifestyle has also made it a popular retirement destination.